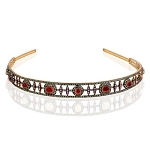 1492 points will be rewarded to you when you buy this item. 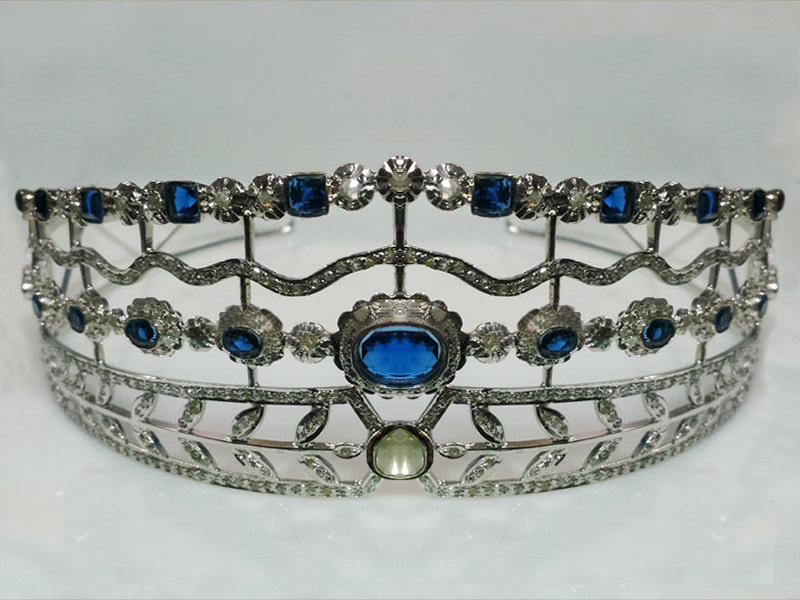 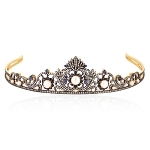 The Tiara and Crown on sale is designed & conceptualized from Old Victorian Style & New Contemporary lifestyle. 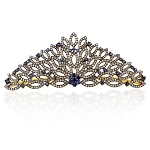 We have Diamond Tiaras Crown Hair Band in Gold & Silver for every in Occasion & Celebration: Marriage/Wedding or Anniversary or Teen or Prom /beauty Contests & More.